ECDPM. 2001. 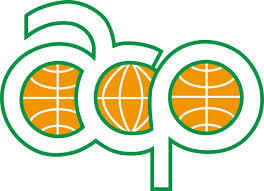 ACP-EU trade negotiations after Cotonou. (Cotonou Infokit 15). Maastricht: ECDPM.